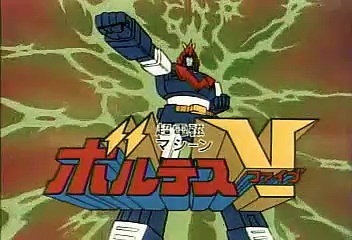 This LP has 95 parts. 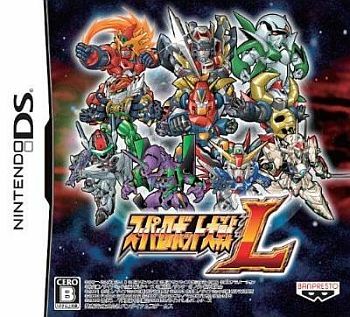 Super Robot Wars (SRW) L was the last game of the series to be released on the Nintendo DS and, while the series has a couple of games released in the west (plus a few patches or, recently, Singapore-based English releases), it is completely understandable if youve never heard of it. 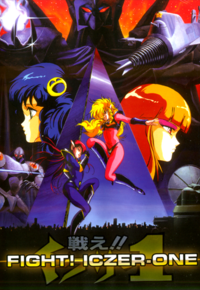 SRW games are, essentially, massive crossovers of mecha anime that have been built around a solid strategy game  all the different stories are tied together by an original plot. 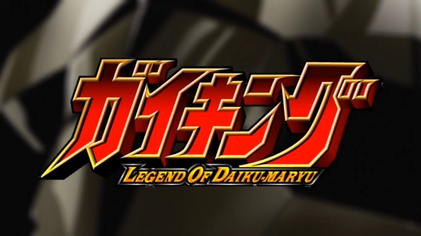 L tends to be the less famous of the three DS games; most people have played W and its regarded as the best, K is infamous for its many problems (including, but not limited to, plagiarized music and a MC whose biggest achievement was becoming the SRW meme) but L never really garnered a lot of attention. Mechanically, though, it follows in Ks footsteps but gives it a few needed tweaks. As I said, L isnt that well-known (I confess that I havent beaten it myself) and that leads to the lack of available summaries. It doesnt have a MNeidengard guide, which is a rarity, and the only one is available is, by the authors own admittance, lacking a lot of plot detail. I wanted to play this one for a while, so I figured Id do an in-depth guide for it along the way. What series can be found here? 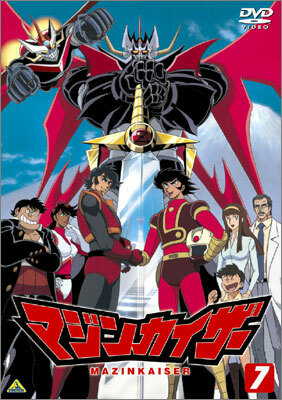 Mazinkaiser  Showdown with the Great General of Darkness! 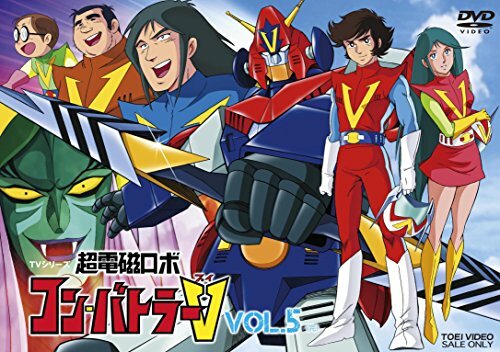 Shows making their debut in L are both Iczers, Dancouga Nova, Linebarrel and Macross Frontier (which went on to be in everything for a good many years). How will you play this game? 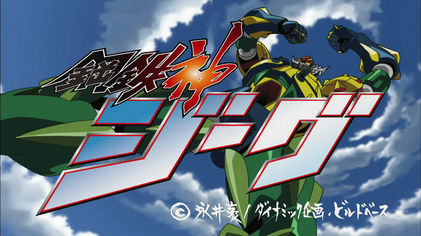 Well, since therere almost no summaries available, Ill just have to cook one up from scratch. Ill usually follow whatever names I find in wikis to keep in line with previous translation works, unless I see something being horribly mistranslated. Dont think thatll happen, though. I will TRY to update about once per week but don't hold me to that. As I often said during the MX LP, my free time has been about cut in half, so things will be posted whenever possible. Barring something going horribly wrong, I will absolutely finish this but dont expect another six-month clear like before. And, as always, series spoilers are allowed as long as they are tagged but original story spoilers are OFF LIMITS. Mission 21 (Himika Route) - Langoon's Revival! Reclaim the Bronze Bells! Godannar's event theme - Engage, Godannar! Mitsuko Horie & Ichiro Mizuki - Engage, Godannar!